Oh my goodness - these look AMAZING!!! Yum! 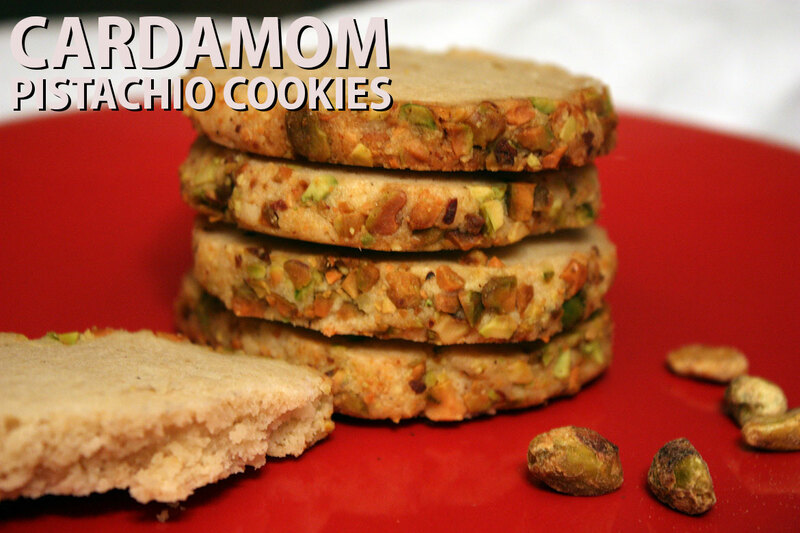 Cardamom's one of my favorite spices lately, and now I have a yummy looking way to eat it in cookie form. What's not to like? :) Thanks for hosting, Susan!